It has been a long road since the first season of Game of Thrones premiered in 2011. Fans have seen great battles, along with struggles of love, revenge, and hate, and are now ready to see the story come to a close. But the ending of the show doesn't just affect the fans, as it also affects the actors who portray these characters we either hate or love so much. 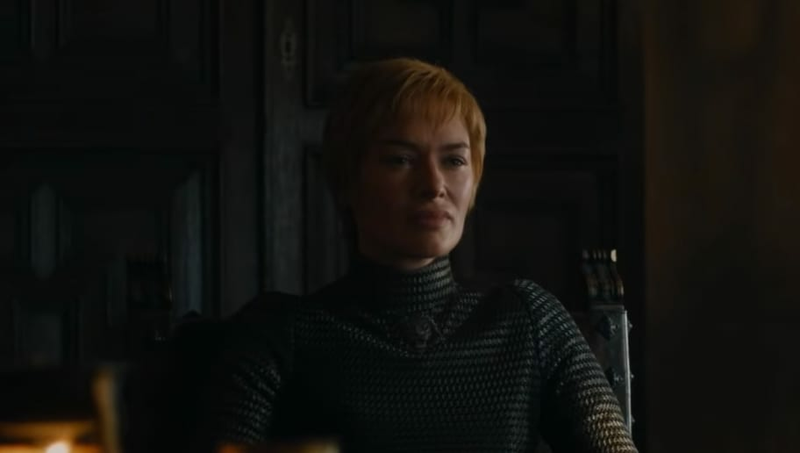 As fans wait for the final season to premiere, Lena Headey, who plays Cersei Lannister, has shared her reaction to her final scenes. “My last day on set was really weirdly tedious because I just had to shoot going up and down these stairs and that was it,” she told Variety. Instead of her last scenes being epic or at the very least interesting to help her close the Cersei chapter in her life, Headey’s last day of filming seemed to be anti-climatic. And without surprise, no spoilers were spilled from the actress while speaking to Variety, except that we now know there will be a scene with Cersei climbing stairs. But this really doesn’t tell us much about her very final scene in the show, as we’re sure Thrones doesn’t film everything chronologically. Headey isn’t the only cast member to have less-than-exciting reactions to their last scenes. In fact, most of the major actors have said their final time on set was either unsettling or made them cry. Thrones showrunners David Benioff and Dan Weiss have admitted they are not big on trailers, so little footage of Season 8 has been revealed so far. The final season premieres on April 14, 2019.